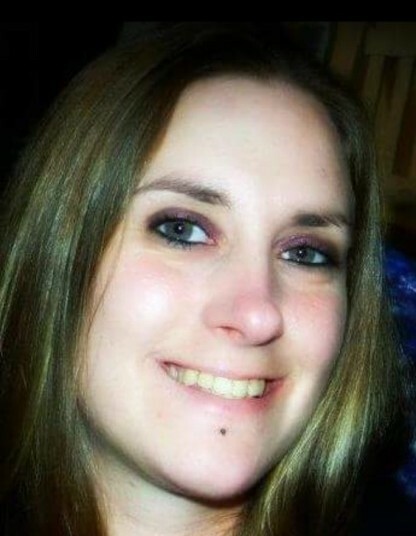 Cindy Lee Staten, age 35 of Troy, passed away Wednesday, September 5, 2018. She was born October 11, 1982 in Troy to Jim Staten and Brenda (Long) Venturino. Cindy is survived by her mother, Brenda; daughter, Jayden; three sisters: Casey (Derick) McMurchy of Troy, Trina (Scott) Wickline of West Milton, and Amy (Bobby) Swabb of Troy; as well as five nieces and seven nephews. She was preceded in death by her father Jim Staten; stepfather Jeff Venturino; and twin sister Sara Staten. Cindy was a gifted artist who enjoyed writing poetry and had a knack for making people laugh. A Celebration of Life will be held 3PM-5PM Saturday, September 22 at Duke Park: 1670 Troy-Sidney Rd, Troy, OH 45373. Please meet at Shelter 6.